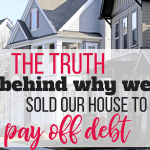 Have you ever wondered if you should sell your house to pay off debt? One couple made the radical decision to sell their home in exchange for debt freedom. 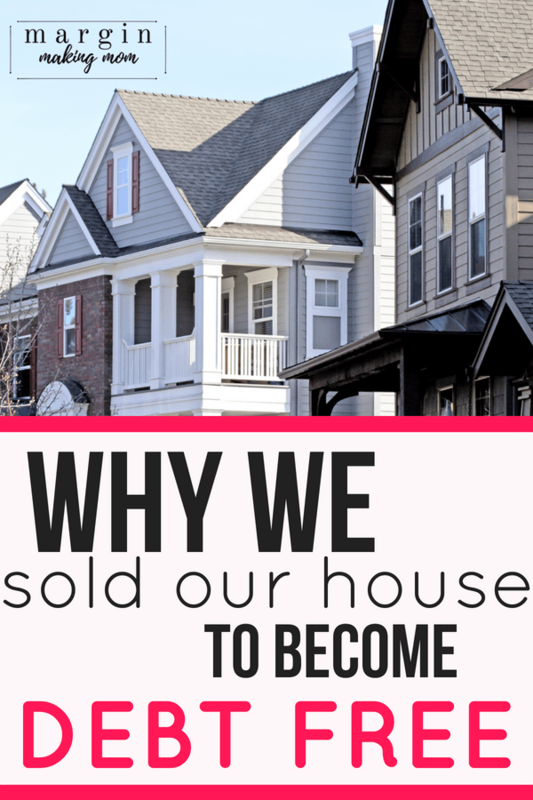 Learn more about their reasons for selling their home, how they feel now that they’re on the other side, and whether or not you should do the same! 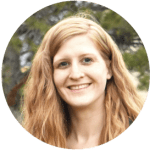 I’m happy to share this guest post from Kim, who writes at Side Hustling Mom, a site dedicated to providing encouragement and support for entrepreneurial & work from home moms. I’m so excited to have her share about a big part of her family’s debt-free journey with you today! Welcome, Kim! 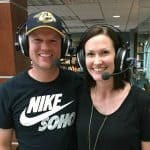 I wanted to share our journey to being debt free, why we did it, and how it has affected our lives since. My story starts about 5 years ago. In 2013, my husband and I had been married for 5 years, and he had recently landed a job in Utah. At this point, we were pretty normal. 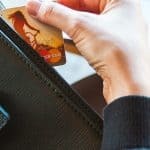 We were renting an apartment, had a few revolving credit accounts, and were spending too much on entertainment and eating out. We were not making any kind of financial headway, other than the obligatory retirement contributions. Not only that, but we had MAYBE $2,000 in savings and no other liquid assets. But we were so excited to finally be in a place we thought we could settle down. So, obviously, we decided to buy a house! That’s normal, right? 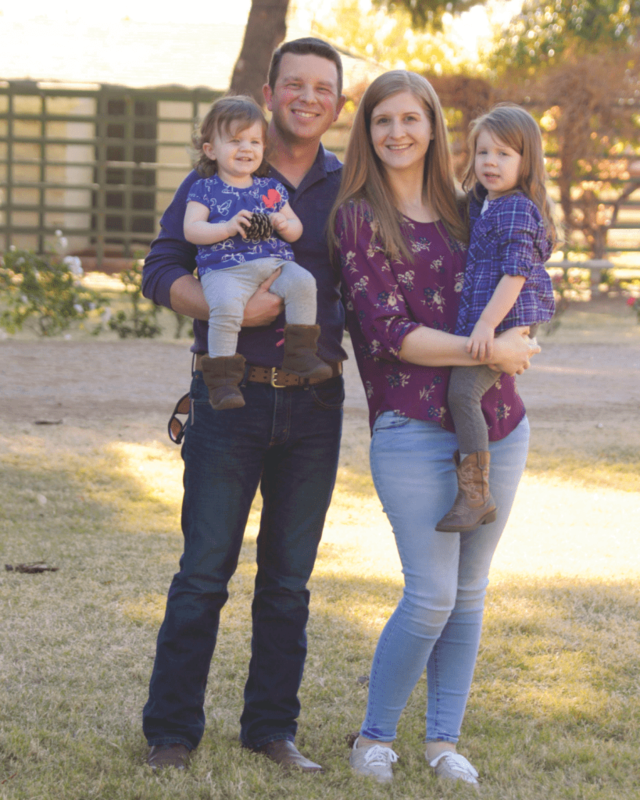 We were immediately swept up in the romantic notion of owning our own home, having a backyard, decorating 3 bedrooms and filling them up with little babies. The warm fuzzies were on overdrive. Within a month, we had found the “perfect” home, we were quickly approved for a 0% down 30-year VA loan, and moved into our new home. We were incandescently happy – but only in the moments that we didn’t think about our financial situation. 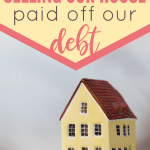 We had borrowed on hubby’s retirement to pay fees and other costs associated with buying a house, and we were quickly maxing out the credit card to furnish it. Our first baby arrived 10 months after moving in, and she brought us so much joy! But, guys, babies are expensive, and not having any savings, we quickly finished maxing out the credit card. Along came baby #2 in 2016, and 2017 found us drowning in debt, barely able to pay our minimum payments, and STILL not following a budget for more than half a month at a time. Our marriage was suffering, our parenting was suffering, and our effectiveness in our church ministry was suffering. We had no idea how we could save for retirement, fix up the house, pay for our children’s college, or even go on vacation. But we didn’t know what else to do, except pretend that we were fine, and “fake it till we made it”. One day, during our monthly money madness “discussion” (you guys know what I’m talking about) while talking about a recent sermon series on stewardship, and how God desires us to see our finances with an eternal view, my husband brought up selling our home to climb out of the hole we had dug for ourselves. 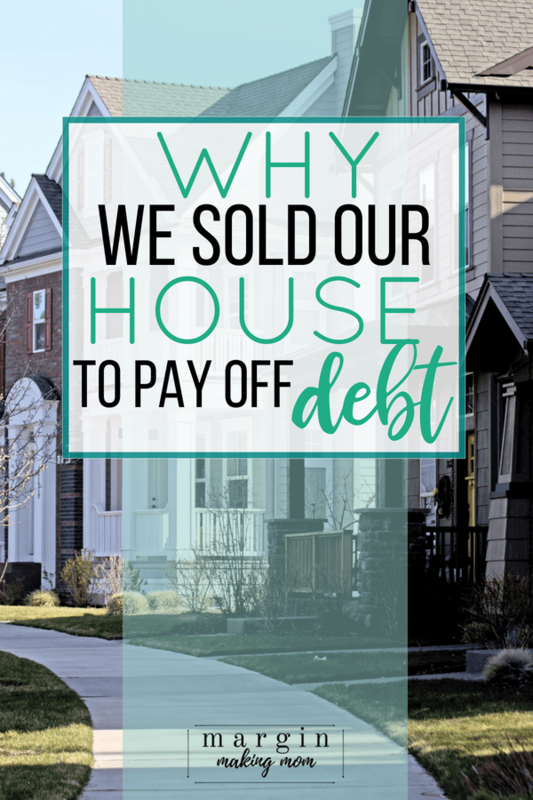 We did end up selling our home, moving into a rental home, and paying off nearly $40,000 in various debts (vehicles, credit cards, retirement loans, windows for the house, and a family loan). 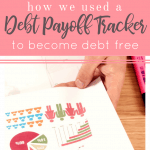 Our last debt payment was made in December of 2017, and it was an exhilarating feeling! But, thankfully, we didn’t stop there. We were just smart enough to realize we weren’t smart enough to maintain financial freedom on our own. 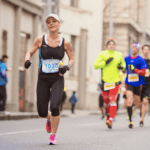 So, that same month we purchased Financial Peace University (I got it for the hubby because I’m so romantic) and dove into topics like zero-based budgeting, retirement savings, and other wealth building foundations. We are committed to the debt-free lifestyle, and when we are ready to purchase a home again, it will only be with a firm 7-year plan to pay it off completely. Our money is opening up opportunities for our future, instead of paying off obligations from the past. We are able to save for the future, while cash flowing some big dreams for today. The hubby is going back to school, and I have started a business I never thought would be financially possible. And we are doing all of this debt-free while continuing to save for the future. Our marriage has improved immensely. We are working together on coming up with goals for the future, and a budget that we both agree on, instead of arguing about how we’ll pay this or that bill, or buy groceries. I definitely do NOT recommend selling your house that you love to get out of debt. And some people don’t have the option to do so. But, if you are ready to move anyway and you have equity in your home, why not downgrade or rent for a while? 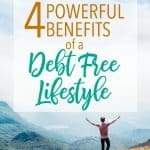 This might give you the option to pay off some or all of your debt, and I promise, your newfound freedom will be so worth it! 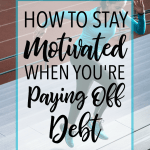 This was our journey to becoming debt free, and I hope it inspires you on yours! Emotion plays such a role with our personal finances. It can drive us to make poor choices with money or fire us up to do something good about a situation. I agree with your assessment. Yes, you’re right, our emotions are a big piece of the puzzle!